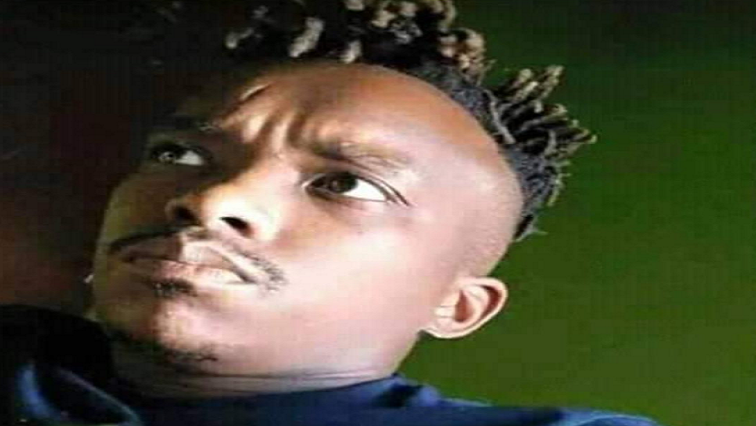 Police are disappointed that the Polokwane Children’s Court has granted bail to seven minors who allegedly killed 28-year-old Thorisho Themane in February. The teen suspects aged between 13 and 17, who are learners at various schools in Polokwane, were each given bail of R2 000 on Wednesday. Part of the bail conditions is that they must be transferred from their schools and continue their studies outside Polokwane. The post Disappointment over granting of bail to Thorisho’s alleged killers appeared first on SABC News – Breaking news, special reports, world, business, sport coverage of all South African current events. Africa's news leader..